Order in the next 3 hours, 56 minutes and 57 seconds for same day shipping. 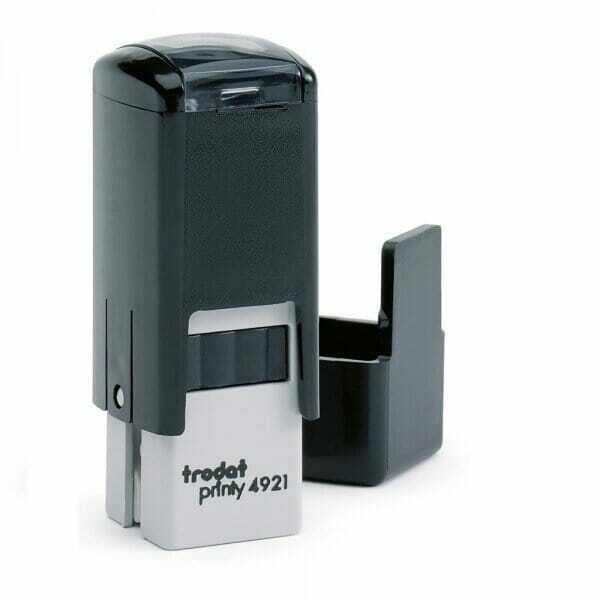 This is the perfect self-inking rubber stamp for Loyalty Cards. Leaving small, clear impressions: perfect for restaurants, cafes and bars or any other business in the hospitality trade. The stamp is for use with non glossy paper. Customer evaluation for "Loyalty Card Stamp"